My husband loves these mushrooms. 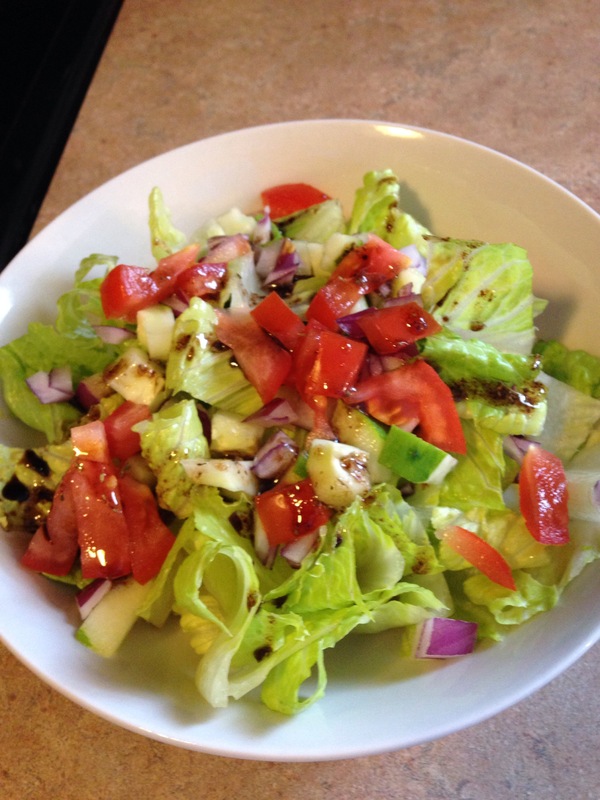 They are pretty simple to make, and they make a tasty side, or appetizer. 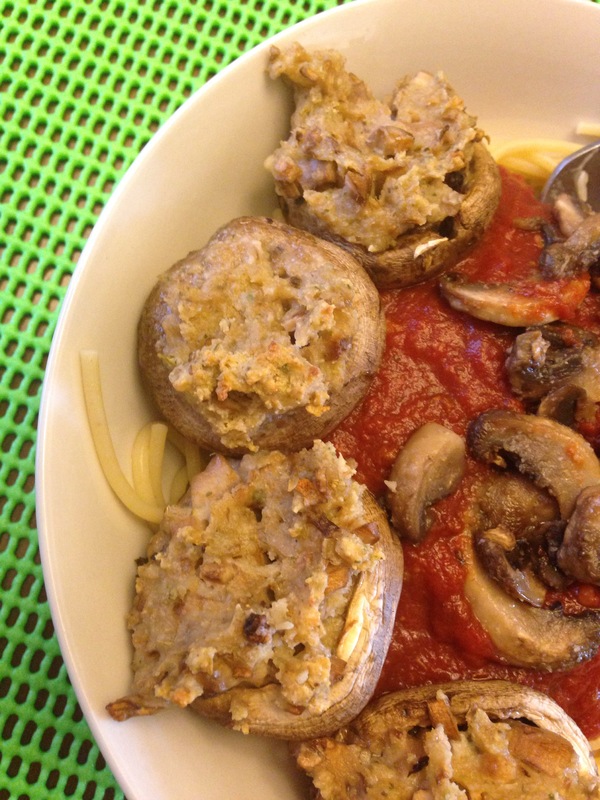 I apologize that I wasn’t able to get a better photo, but this was one of those nights where the kids were wound up and we had a billion things going on, so here are my mushrooms (pictured as a side item for spaghetti). 1. Wash mushrooms and carefully pull the stems out of the caps (set the stems aside, we will need those). Be careful to try to keep the mushroom caps intact. 2. Once all stems have been removed from the mushrooms throw away half the stems and chop the other half into tiny pieces. 3. Unwrap all of your cheese wedges and place them in a microwavable bowl. Microwave your cheese for about 20 seconds to soften. 4. Mix breadcrumbs, garlic powder, and oregano with cheese. Stir in chopped up mushroom stems and mix until well combined. 5. 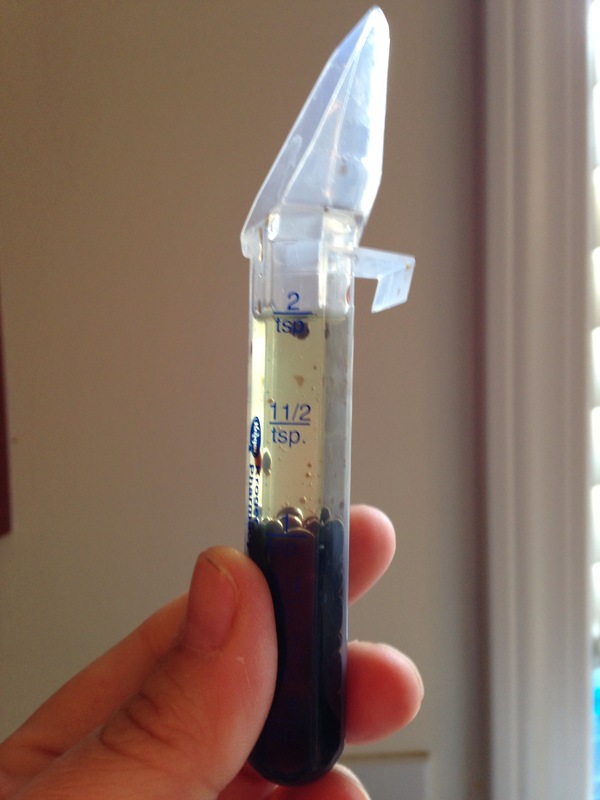 Use a spoon to fill each mushroom cap with about a tablespoon of filling. I recently took a trip to New Orleans and Baton Rouge, and I was inspired by all the delicious food they had to offer. 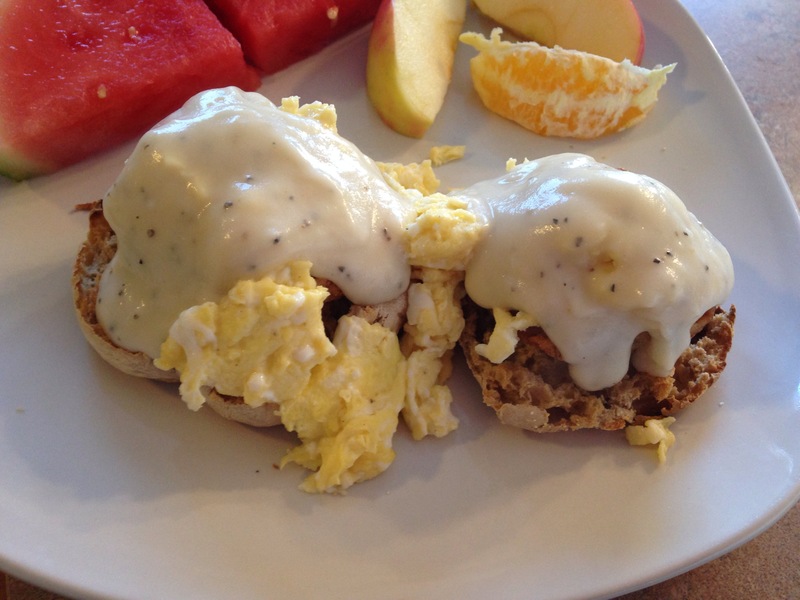 I loved the rich and distinct flavors, which can come with a high caloric price tag. 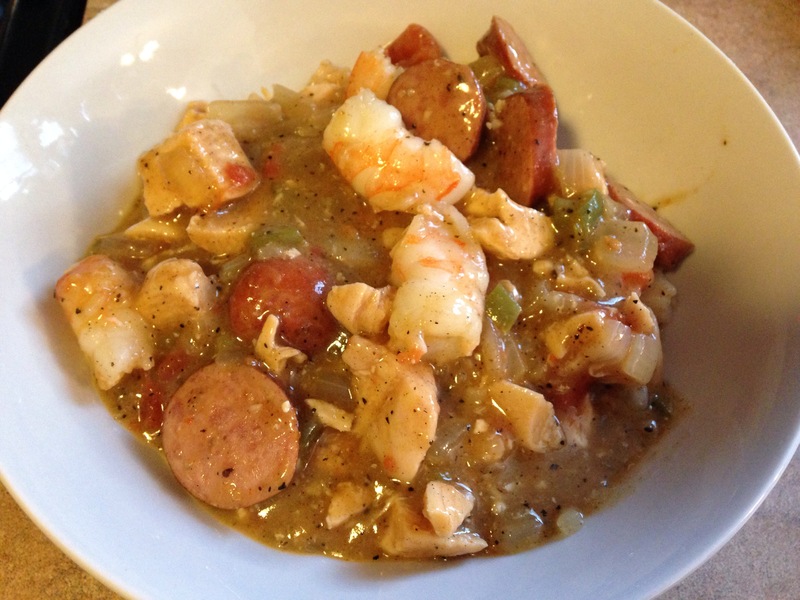 So, after returning home, I decided to try my hand at a Cajun Classic: File Gumbo (skinny style). 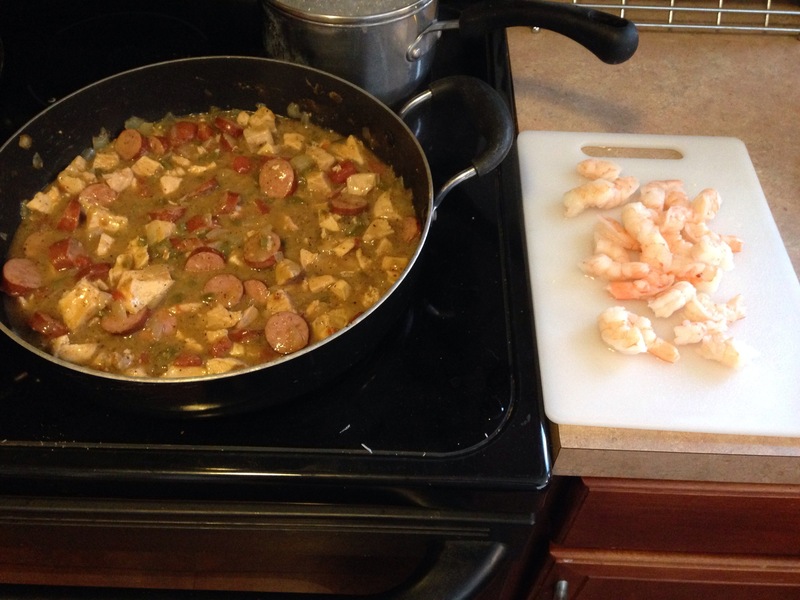 Here are the results of my adventure into Cajun cooking. 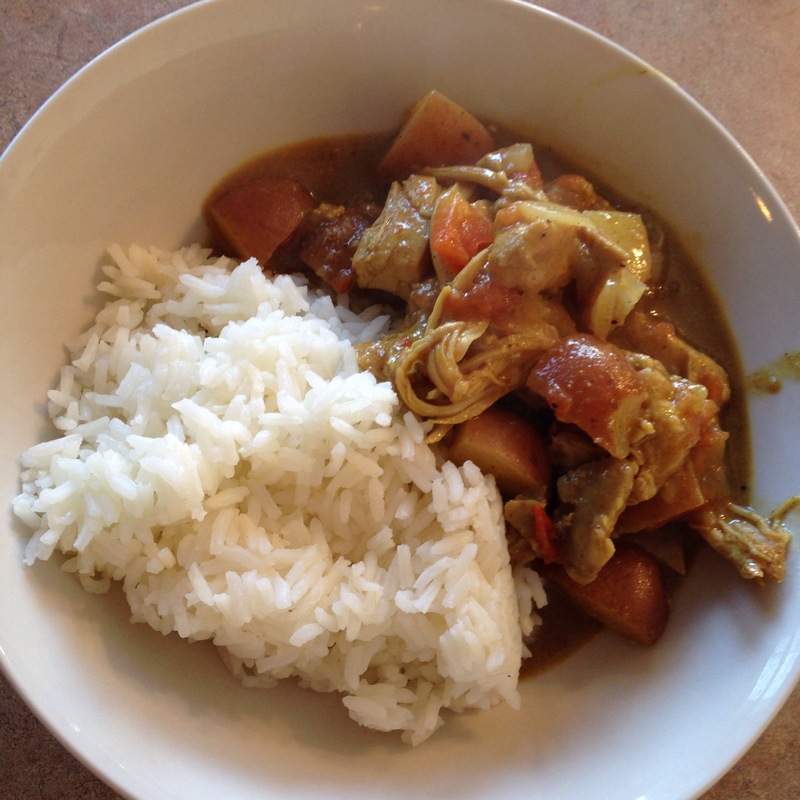 I actually found it to be quite satisfying, and even tastier than what I had in the New Orleans restaurant, but a little time consuming (i guess those rich flavors take some time to develop!). I hope you enjoy. 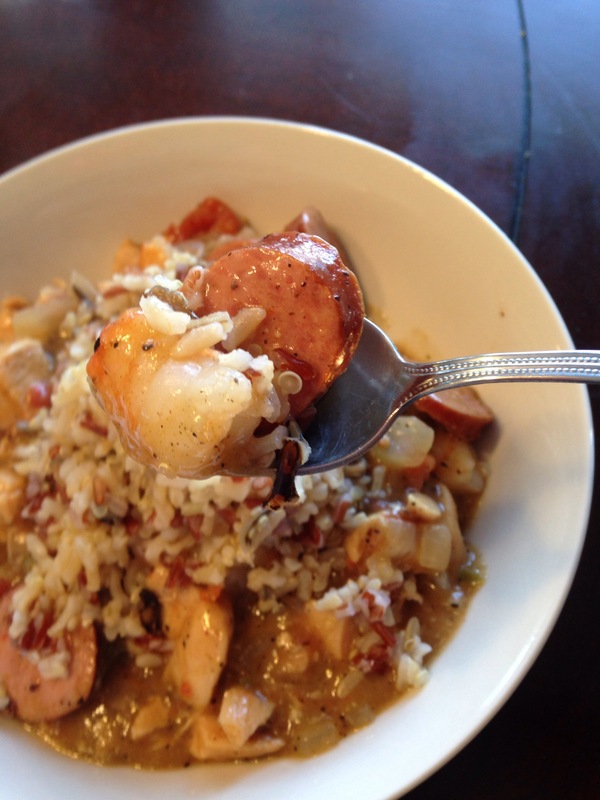 Just remember, Cajun food is spicy, and this is no exception. My littlest kiddo opted out. 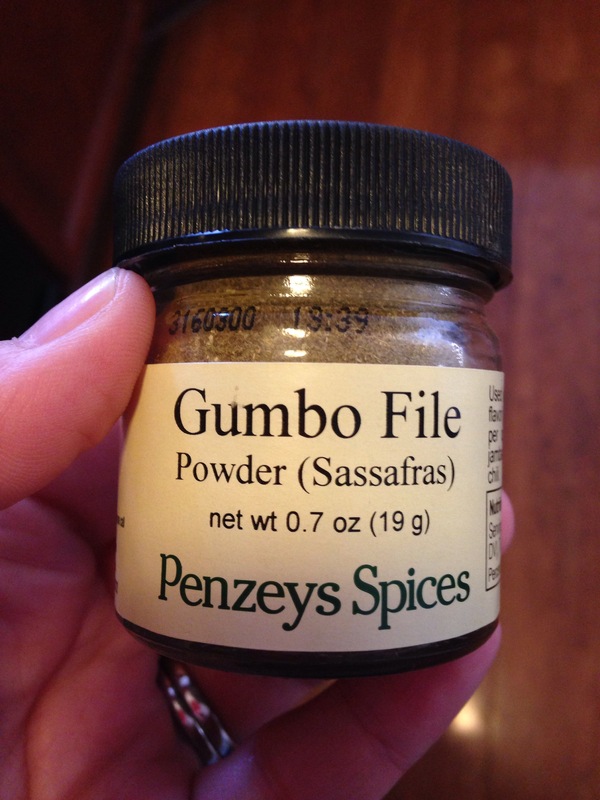 One last thing, if you like your gumbo souper (this was thick) use another can of broth, and 1 1/2 tbsp file. (adds about 15 cal per serving). Put the chicken in a pot and cover with water. Bring the chicken to a boil, and boil for about 7 minutes. Remove the chicken from the pot. 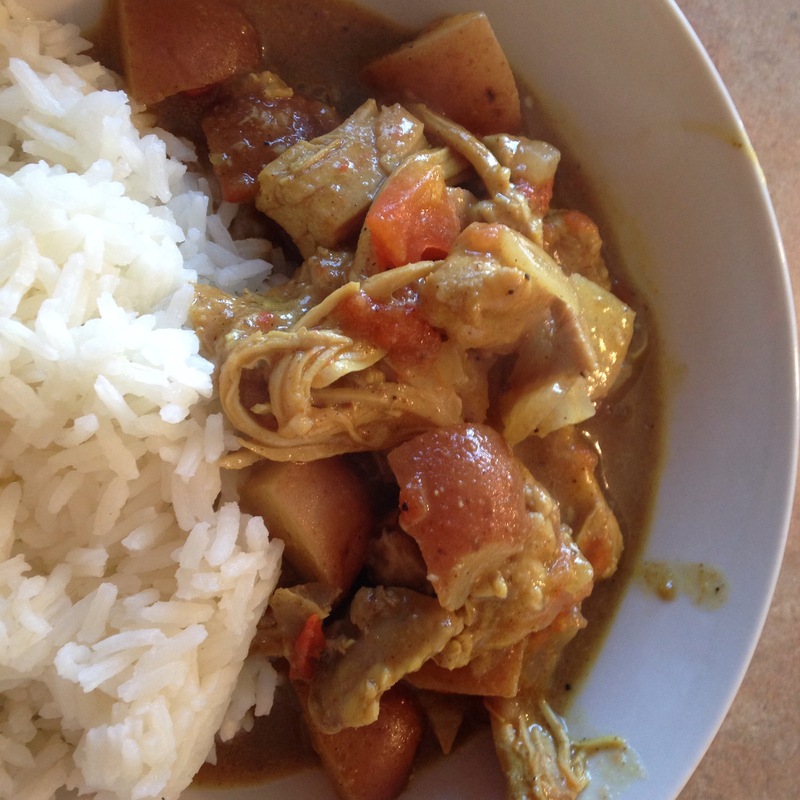 When the chicken cools enough to handle, chop or shred it into bite sized pieces and set it aside. Melt the butter in a large skillet or dutch oven over medium heat and add oil. Once oil and butter mixture is heated, begin your roux by adding in the flour. Cook on low, stirring constantly, until your roux mixture is medium brown. 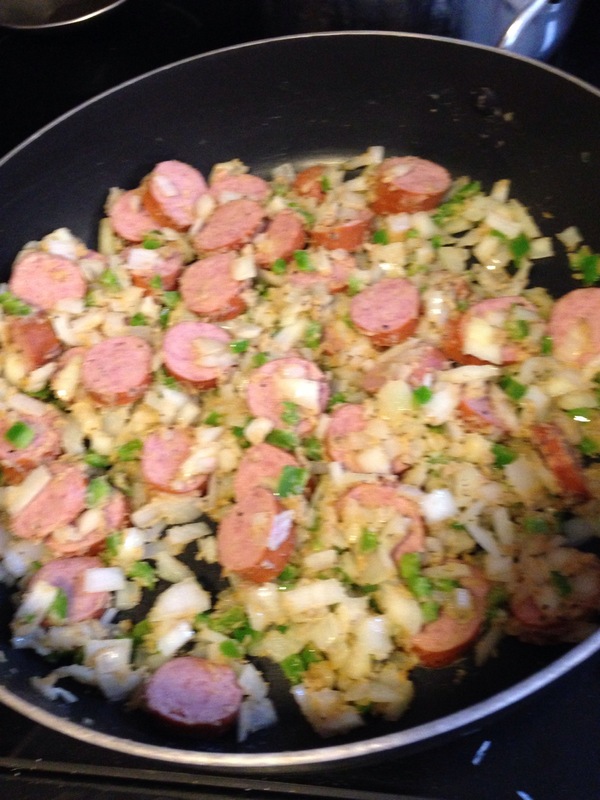 Add the sausage , onions, pepper, and garlic and stir all ingredients together. Cook over low heat for 10 minutes. Add chicken broth, diced or shredded chicken, and salt, pepper, cajun seasoning, and bay leaves. Bring mixture to a boil, then reduce heat and simmer for one hour, uncovered. Stir in Shrimp and continue to simmer about 3 minutes for shrimp to heat up. Remove from the heat, Remove Bay Leaves and stir in the file powder. Let the dish stand for 5 minutes. 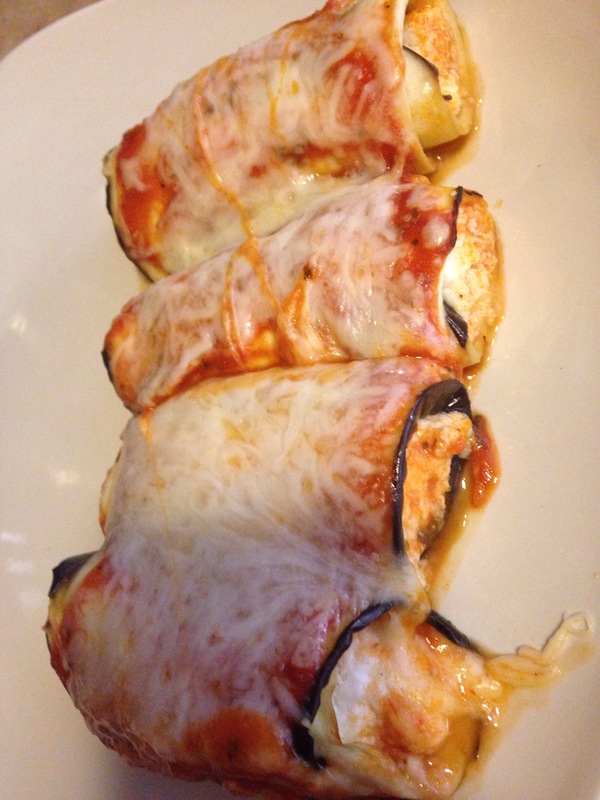 This dish basically makes a manicotti using eggplant instead of noodles. It was delicious. I mean, it was super delicious, and so low in calories that I can definitely see this returning to my dinner table sooner, rather than later. 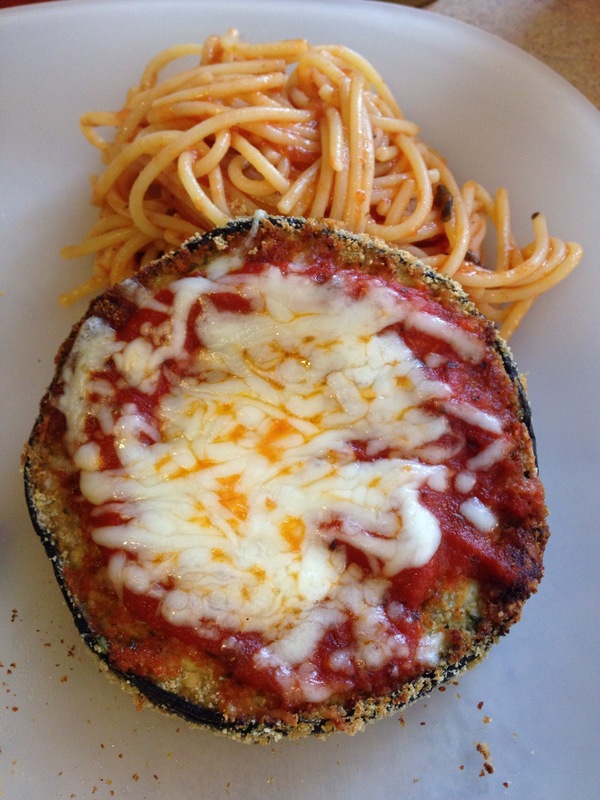 Even if you’re not sure whether you like eggplant, you should give this a try. It takes a little time, but it’s worth it. Don’t skip the part about letting the eggplant sit with the salt on it, or you’ll end up with a watery finished product. Wash and dry eggplant, and cut off the stem end. 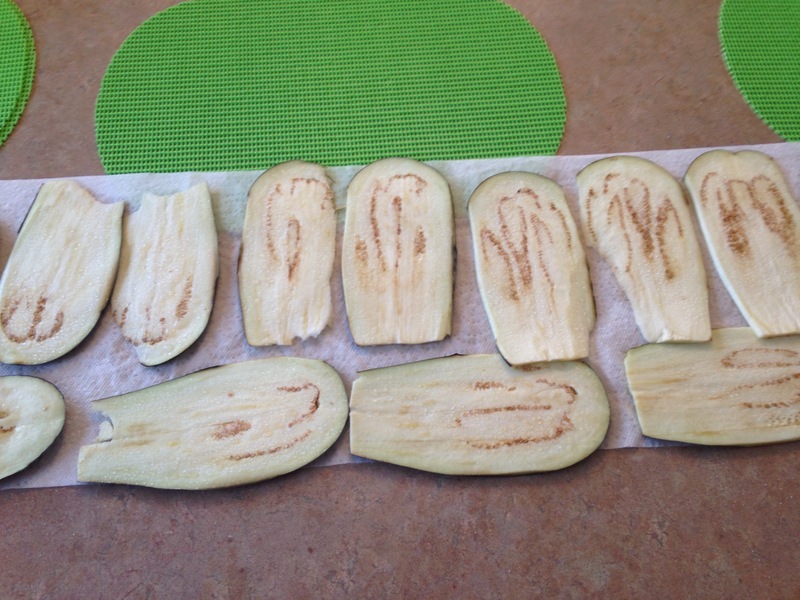 Use a mandolin slicer to slice the eggplant longways into about 1/4 inch thick slices (your slices should be sort of oval shaped, not round). You want to keep the 16 best slices for your dish and discard the rest. 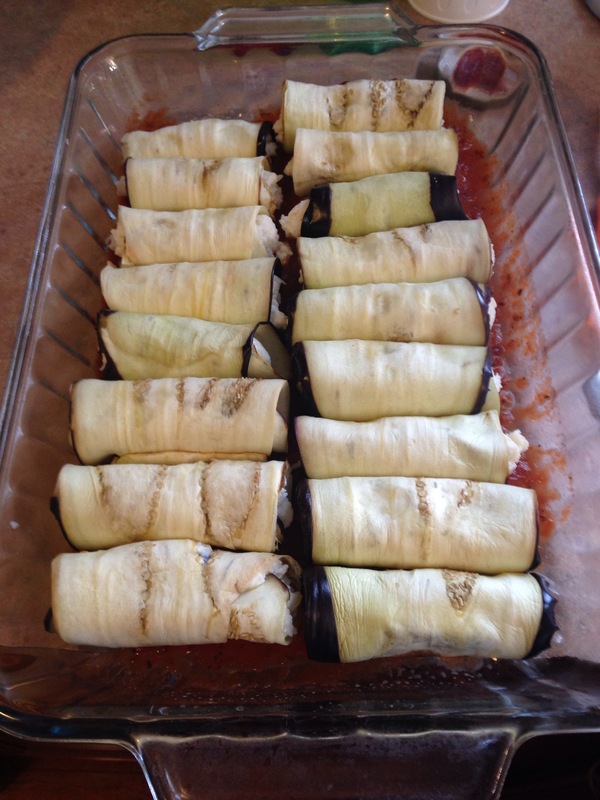 Spread out several paper towels, and spread the eggplant slices out in a single layer on top of the paper towels. 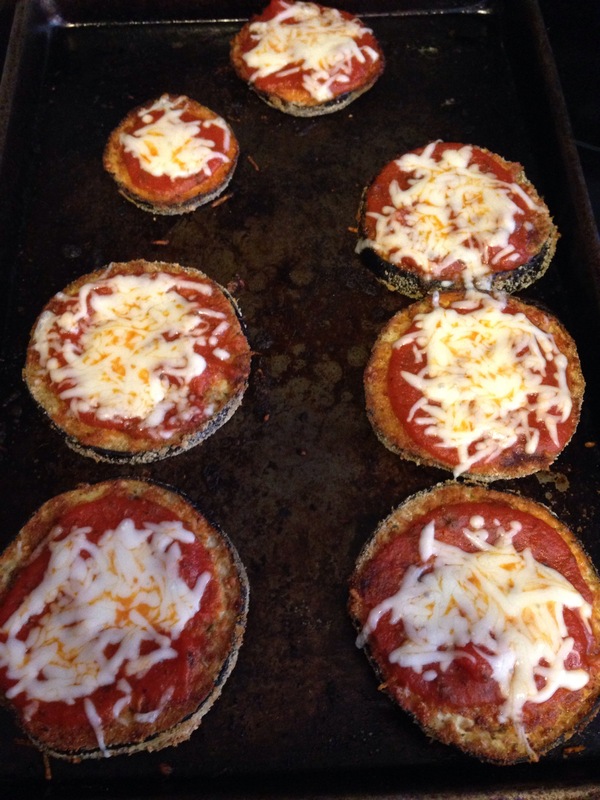 Sprinkle the eggplant slices with salt, flip them over, and sprinkle the other sides with salt as well. Place another layer of paper towels on top of the eggplant, and let them sit for about 15 minutes. You will notice the paper towels will become wet as the salt draws the moisture out of the eggplant. 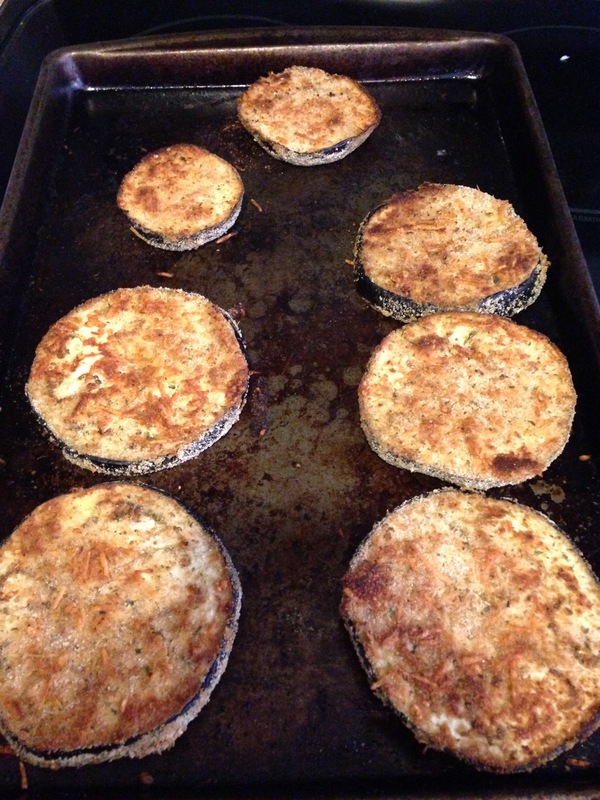 Pat the eggplant dry, and lay them flat in a single layer on 2 baking sheets, lined in parchment paper. Bake on 450 for 8 minutes. While the eggplant is baking, stir together in a medium bowl: Ricotta, garlic, salt and pepper, egg white, and parmesan cheese. 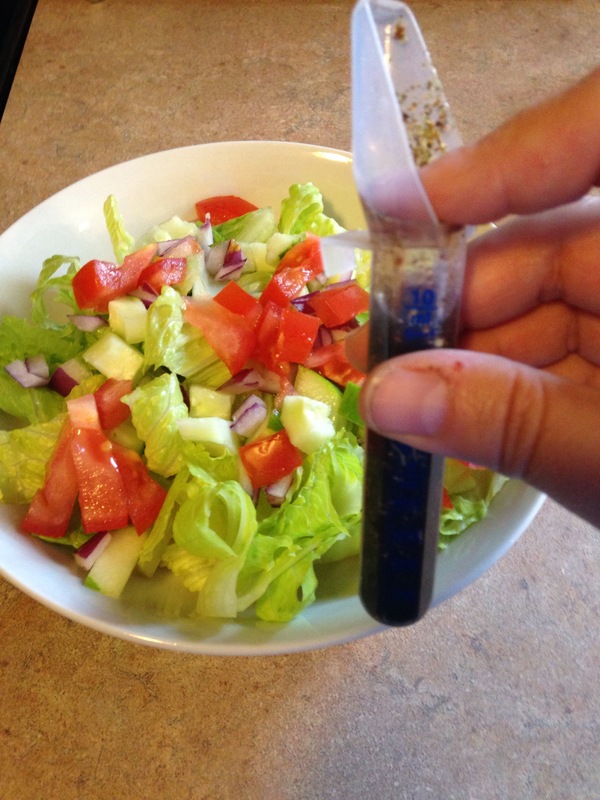 Spray a 9×13 glass pan with nonstick spray, and pour 1/2 cup of marinara sauce into the bottom. Cover the bottom of the pan evenly with sauce. Once your eggplant is out of the oven, spoon about 2 tablespoons of the cheese mixture onto each one, and roll it from the bottom up. Roll it loosely so you don’t press all the filling out. 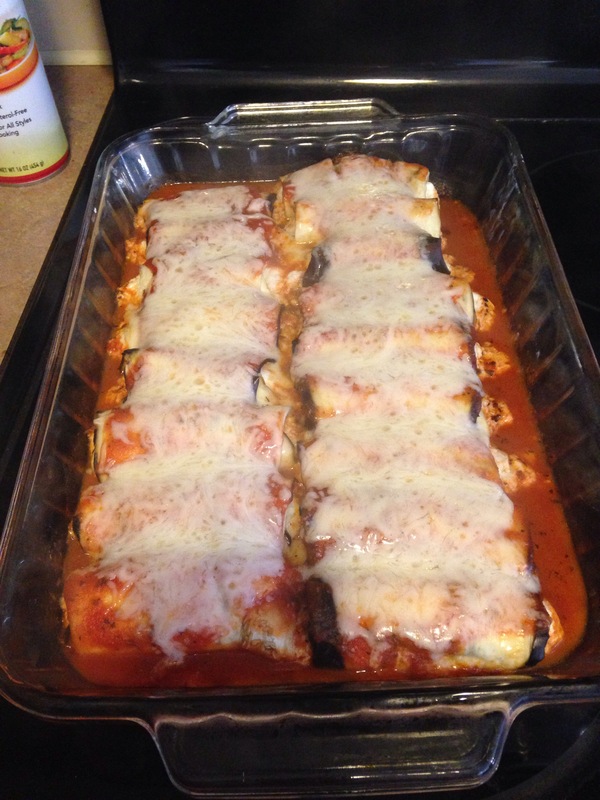 Line eggplant rolls up in 2 rows, placing them seam side down in the baking dish (on top of the marinara sauce). Cover the dish with the remaining sauce and shredded mozzarella cheese, and cover the whole pan in foil. Each “roll” is 75 calories if you choose to eat less than 4. 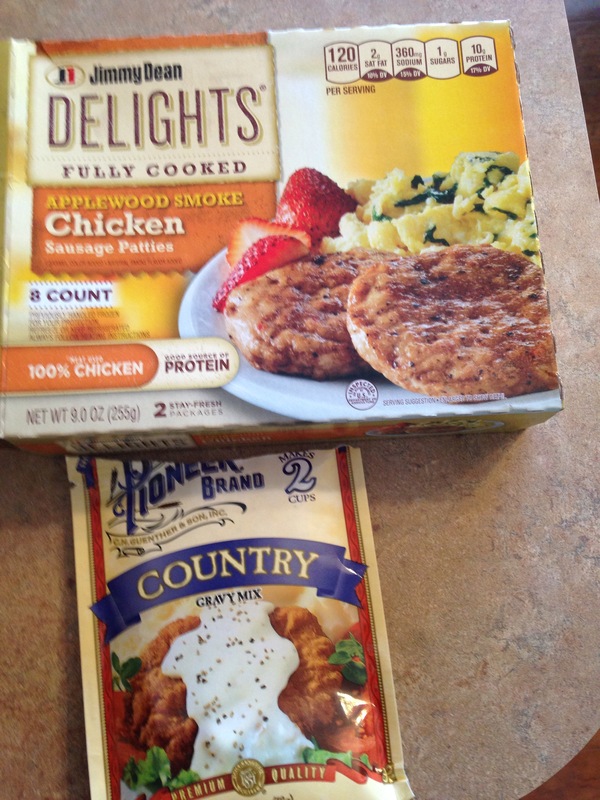 Appx 5 weight watchers points plus per serving!